Check out this video interview of Jenny discussing the benefits of mindfulness! Stay updated on events and classes by joining our newsletter which arrives in your inbox on a monthly basis. A quick surf around the internet will yield many definitions of mindfulness, because different groups of people emphasize different parts of the practice. Mindfulness has its roots in ancient eastern meditation practices, but has been taken out of this religious context and become a completely secular and approachable set of life skills used by millions of people across the world. Doctors, actors, pro athletes, teachers, and Fortune 500 CEO’s are now practicing mindfulness for the health and performance benefits which have been backed by current research. The definition I use when talking to kids or adults is noticing what is happening now inside and outside your body and mind with kindness and curiosity. A simple definition might be paying attention, on purpose, or even more simply, noticing. 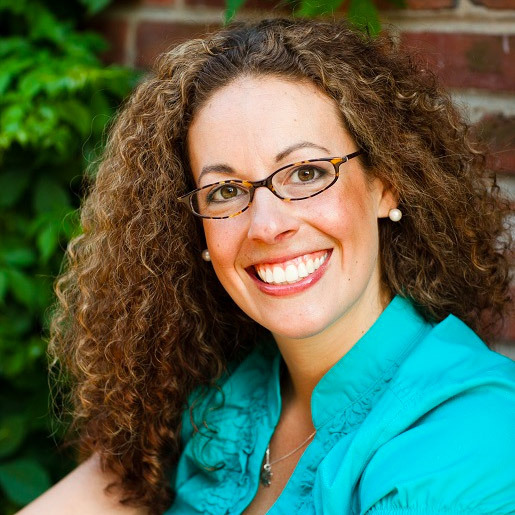 Roots & Wings, LLC was founded in 2013 to fill what Jenny Mills saw as a huge need in education. Jenny taught in K-12 schools across New Jersey and Pennsylvania - charter and public, suburban and inner-city, teaching students young and old. Across all of these very different settings one thing was certain - it was getting more and more stressful to succeed in school, and no one was teaching our students (or their teachers!) how to manage the demands and ever-increasing pressures of the teaching and learning environment. 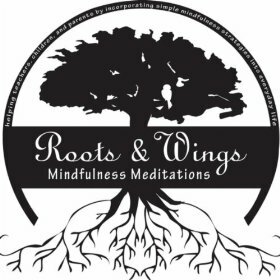 Roots & Wings offers programming at colleges, universities, and in the workplace to raise awareness about the benefits of mindfulness. Getting the concept and practice of mindfulness across to children requires more than verbal explanations. Kids won’t wait as long as adults to try it out and learn through hands-on experiences. I signed up for Jenny’s class to learn how to teach mindfulness to kids and teens in my psychology practice. The problem is: I have endured so many years of formal school that I have become an impatient kid when I’m learning something new. I was so relieved to discover, within the first few minutes of my first class with Jenny, that she understood that learning needs to be a hands-on activity. Her experience as a literacy specialist and a mindfulness practitioner combine to make Jenny a great teacher of mindfulness. Her positive energy and love for what she does is evident in her workshops. Mindful Beginnings: School Kick Off! 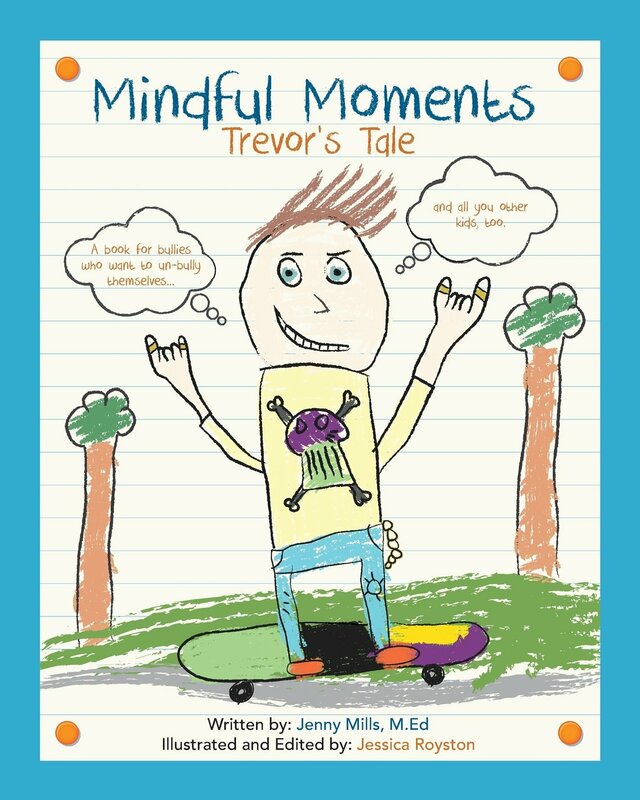 Mindful Moments: Trevor’s Tale New R&W Children's Book! Mindfulness Meditations Available on Spotify, iTunes, Amazon & More! Stay up-to-date with the latest from Roots & Wings, subscribe to the newsletter!